Overhead Crane Competent Operator Training is a two-part program consisting of a comprehensive in-class theory session followed by practical operating testing. 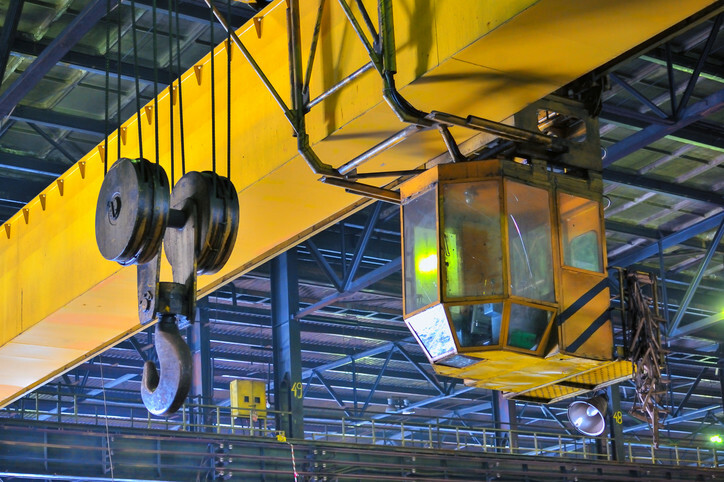 This program covers a broad spectrum of overhead crane operation and rigging focusing on those particular to your operation. Participants will learn how to safely and effectively operate your specific overhead crane(s), attachments and related components. This program is suitable for new and existing operators. 40 Hour Overhead Crane Competent Operator is a combination of both Theory & Practical training. This site specific training is required to be conducted at your facility using your actual Overhead Cranes in your operating environment.